Book your vacation package. 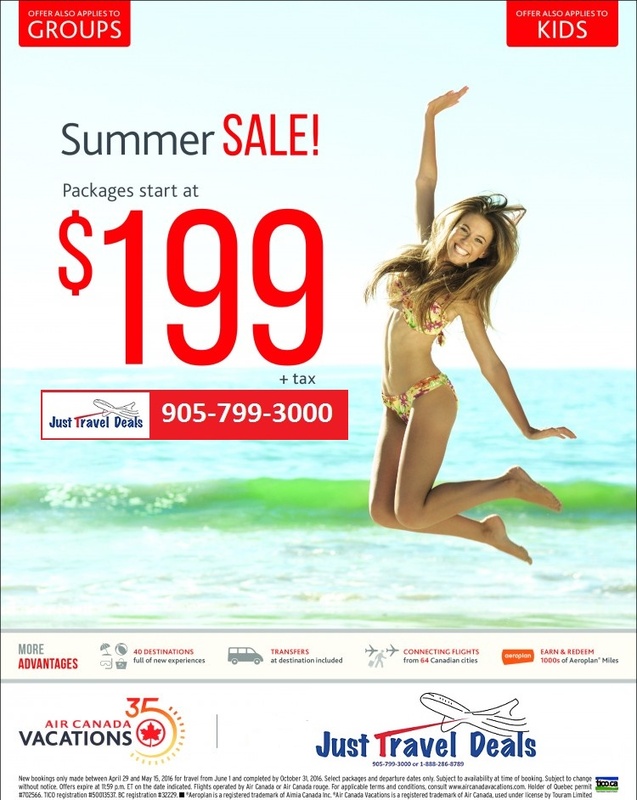 All inclusive vacations, packages discount deals, last minute cheap vacations and flights. Kids Stay, Play & Eat FREE!